Enrollment at Maui High School and Maui Waena Intermediate are among the top five in the state for enrollment in their respective categories. 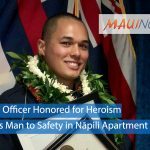 Maui High School was ranked fifth behind Campbell, Waipahu, Mililani and Farrington for grades 9-12. The Maui campus reported an enrollment of 2,017 students for the 2018-2019 school year. 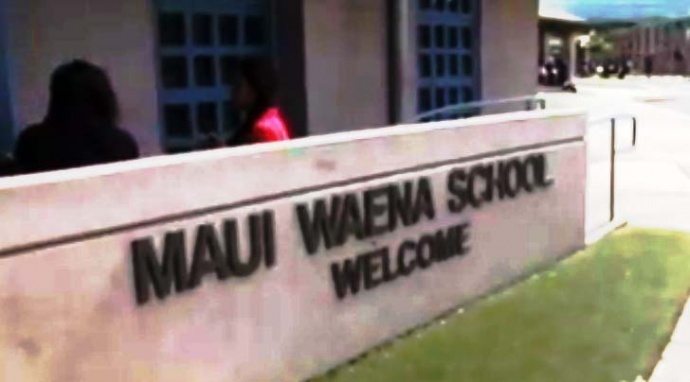 Maui Waena Intermediate School was ranked fourth in enrollment for grades 7-8, behind Mililani Middle, Kapolei Middle and Waipahu Intermediate. 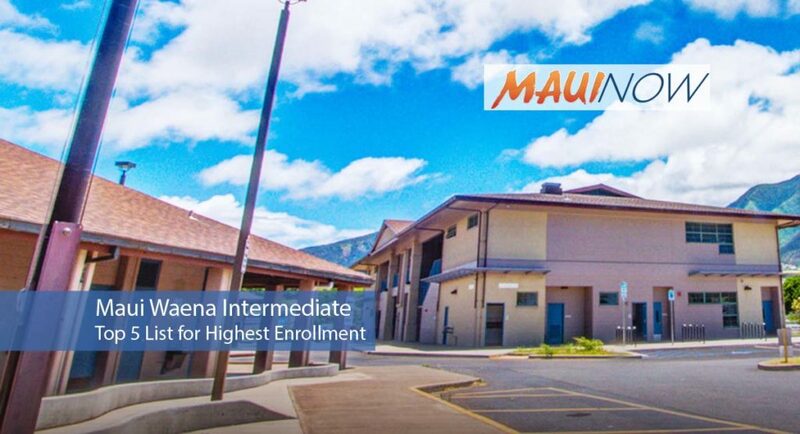 The Maui Waena enrollment is 1,155 students. Statewide enrollment at Hawaiʻi’s public and charter schools had increased to 179,698, up 443 students from last year. This year, Hawaiʻi State Department of Education schools enrolled 168,152 students (up 57 from last year) and charter schools enrolled 11,546 students (up 386 from last year). 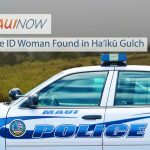 The five smallest HIDOE schools in the state include: Niʻihau High and Elementary (9), Maunaloa Elementary (38), Hawaiʻi School for the Deaf and Blind (59), Waiāhole Elementary (67) and Olomana School (71). The five largest charter schools are: Hawaiʻi Technology Academy (1,197), Kamaile Academy (839), Ka Waihona O Ka Naʻauao (738), Kīhei Charter School, (652) and the Hawaiʻi Academy of Arts and Sciences (644). The five smallest charter schools are: Ke Ana Laʻahana (38), Kanaka (50), Ke Kula O Niʻihau Kekaha (52), Hakipuʻu Learning Center (54) and Kapolei Charter School (89).